Brand new in the UK for March 2018, Redken Brews is the exciting upgrade to the Redken for Men haircare range. 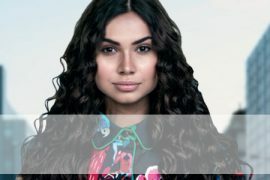 With a new look, and new additions to the Redken for Men family, this is next generation haircare and grooming for guys. Inspired by NYC barbers, the range has been created to keep up with the huge changes in men’s haircare and grooming. Well nothing and everything! For starters, Redken Brews has a fantastic look inspired by quality beer bottles. All Redken men’s products are now part of the range and move to this fabulous new look. 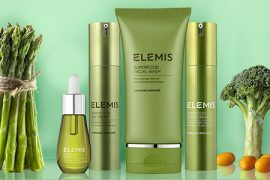 In addition, all the hair cleansing formulations now include malt which deeply nourishes and conditions the hair – sorry to tell you though, you can’t actually drink it! The guys at Redken have introduced 2 new skincare products just for men, that compliment the range: Shave Cream and Beard and Skin Oil. 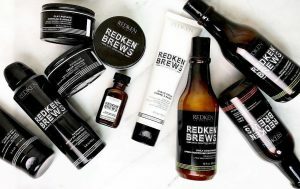 With so much evolution in men’s haircare and grooming over the past few years, it was only natural for Redken Brews to include skincare. Fan of Redken styling for men? 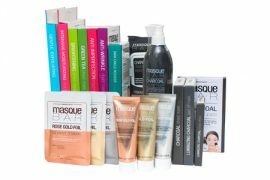 Don’t worry, Redken has kept all your favourites, just moved them to the fab new packaging. Plus, there are 2 new pomades: Wax and Clay, there’s even a hairspray for men. Some names have changed, so if you’re looking for Redken Go Clean, this is now Daily Shampoo. And Mint Clean is now Mint Shampoo. There is one discontinuation: Clean Spice 2 in 1 has been replaced with a much improved 3-in-1 formula that’s shampoo, conditioner and body wash in one – the ideal multitasker for men! 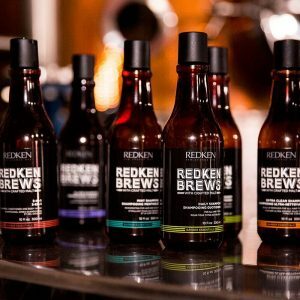 You can shop Redken Brews online in the UK at allbeauty. Stay tuned to our social channels and the allbeauty blog, for a fabulous giveaway and reviews of the range.